The Packers didn’t dress 28 players for the game. Some are recovering from injuries but the majority were starters that were being held out until the regular season opener against Seattle a week from Sunday. Rookie quarterback Taysom Hill entered in the third quarter and tossed a 25-yard touchdown pass to tight end Aaron Peck. Hill surpassed Joe Callahan during the last couple of weeks and would appear to have the inside track for the third quarterback job, if the Packers decide to keep three. 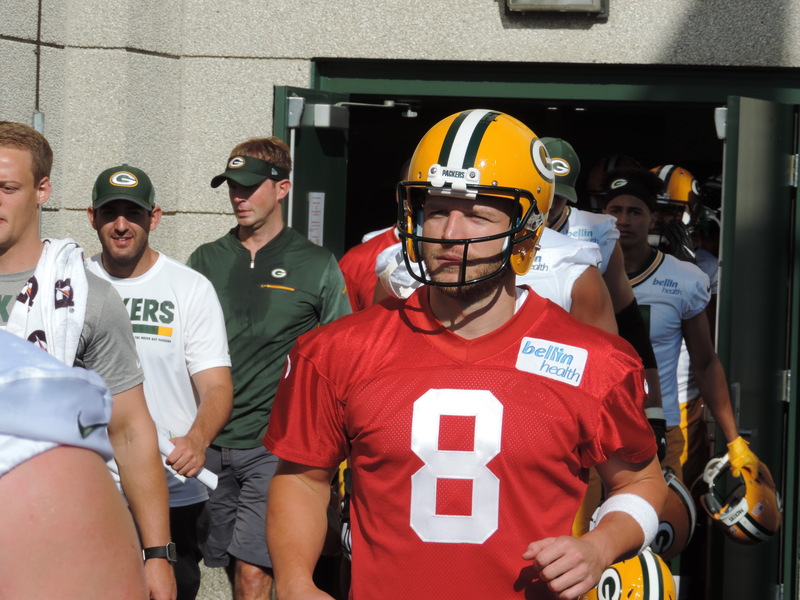 There’s a good chance the Packers will attempt to create a spot for their third quarterback on the practice squad. Hill shined in the preseason. In seven preseason drives, the Packers scored four times and produced 24 points. Hill finished 4 of 4 for 31 yards and a touchdown on Thursday night. He also had two carries for 19 yards. The Packers now must trim their roster to 53 players by Saturday afternoon and then form their practice squad by the end of the weekend.